Now featuring a Pre-Vespers Lecture at 4:30pm! The Bach Ensemble of St. Thomas’ 2016-17 season begins with a special Vespers service, dedicated to the memory of those who lost their lives in the September 11th attacks, fifteen years ago on this day. This Vespers service will feature The Bach Ensemble and the Bach Choir in Cantata 70, Wachet! betet! betet! wachet!, a motet: O Jesu, Christ, mein’s Lebens Licht, BWV 118 as well as the “Agnus Dei” from B-Minor Mass, BWV 232. 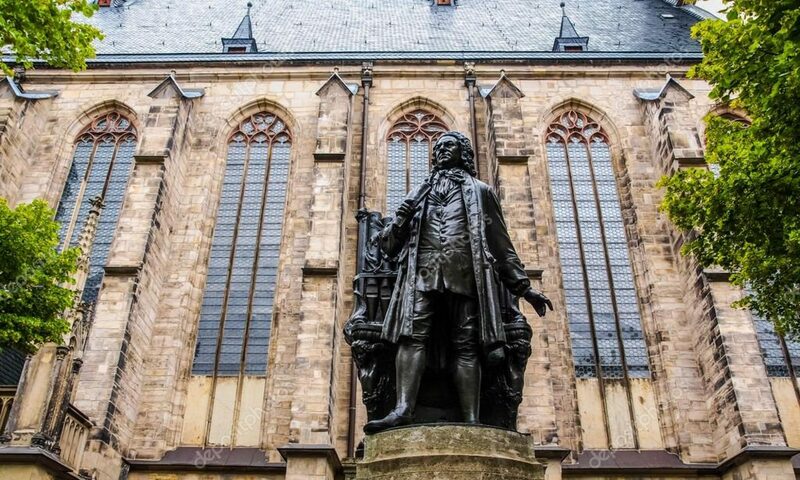 Join us in commemorating this solemn day with the eternal music of Johann Sebastian Bach. Previous PostPrevious Introducing our 2016-17 Season!